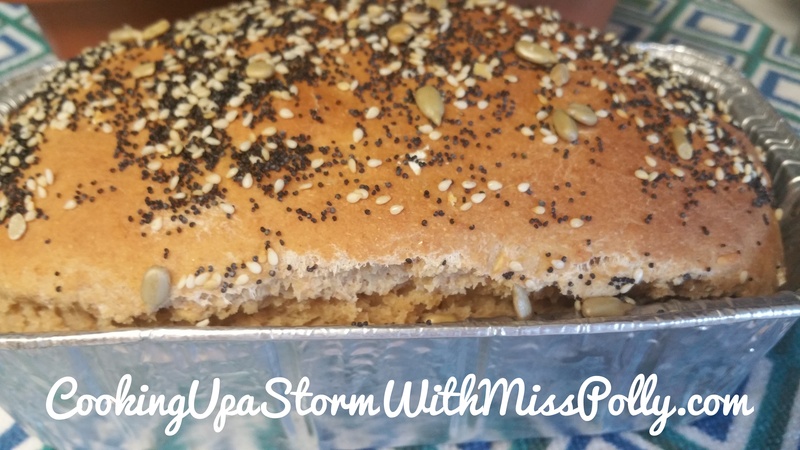 Cooking Up a Storm With Miss Polly – Page 405 – Cooking Really Can Be Fun! Cooking Up a Storm All Over The World! that I created over two years ago on Ning.com is a member based cooking site, allowing others to meet cooking friends and share everything from recipes to photos, videos, create discussions and forums and join any of the 27 cooking groups or create their own. You can become a member and talk to others at that site at: http://www.CookingUpaStorminCa.ning.com. There are 204 members now and I can designate titles to the people who join it, such as Contributing Writer and Field Reporter. With this site I envisioned a site that had an extensive index and people could find what they want by looking at it as though it were a Web Cook Book. This is in the very beginning phases now and I would say come back in a week or so when I get some content on here and it is more fully developed.